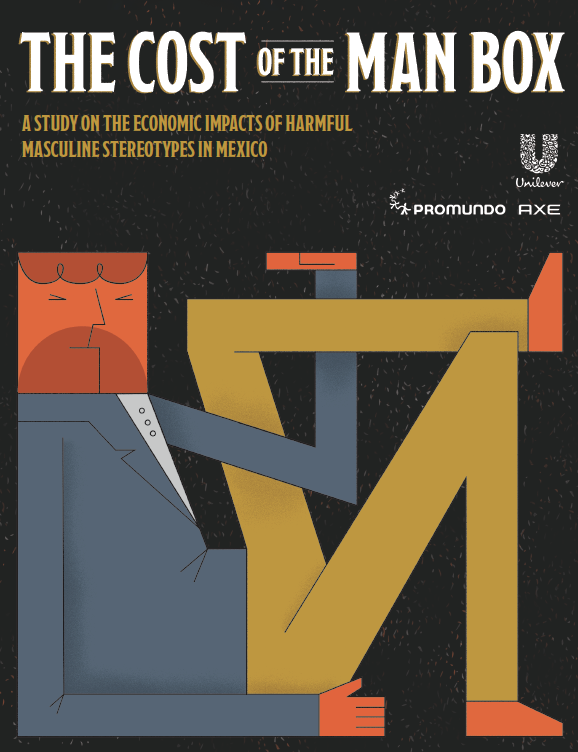 The Man Box report, launched by Promundo and Axe, Unilever’s leading male grooming brand, is a new study on young men’s attitudes, behaviors, and understandings of manhood. The research, conducted with a representative, random sample of young men aged 18 to 30 in the US, UK, and Mexico, reveals that most men still feel pushed to live in the “Man Box” – a rigid construct of cultural ideas about male identity. 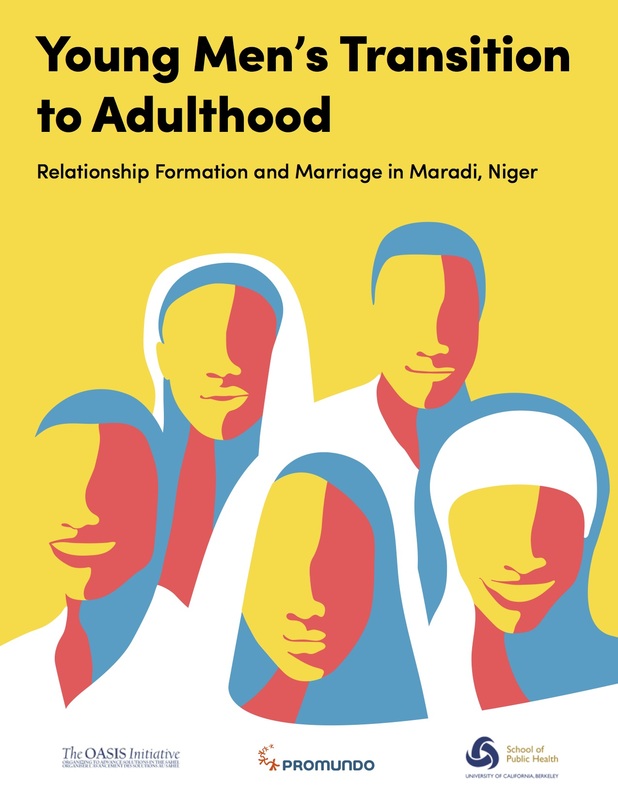 This includes being self-sufficient, acting tough, looking physically attractive, sticking to rigid gender roles, being heterosexual, having sexual prowess, and using aggression to resolve conflicts. 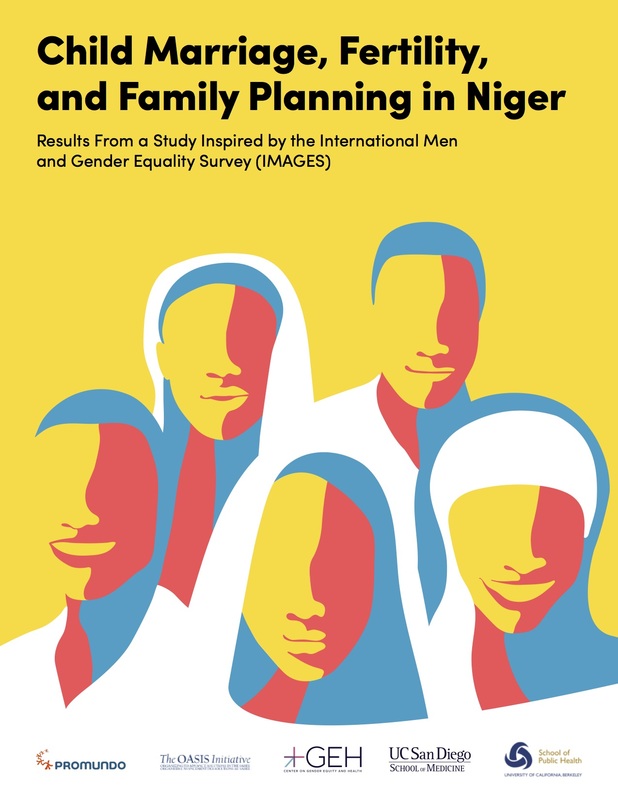 The Key Findings document is available here.